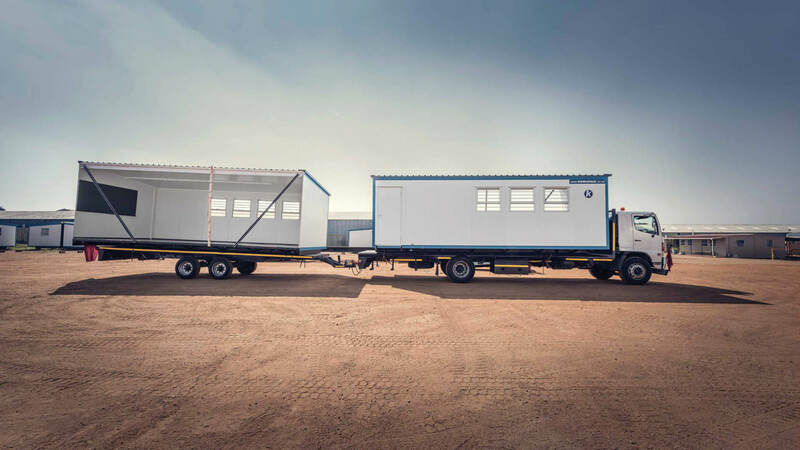 This is our original CI Parkhome, a household brand from the original Caravan International Group which has been around for more than 50 years. 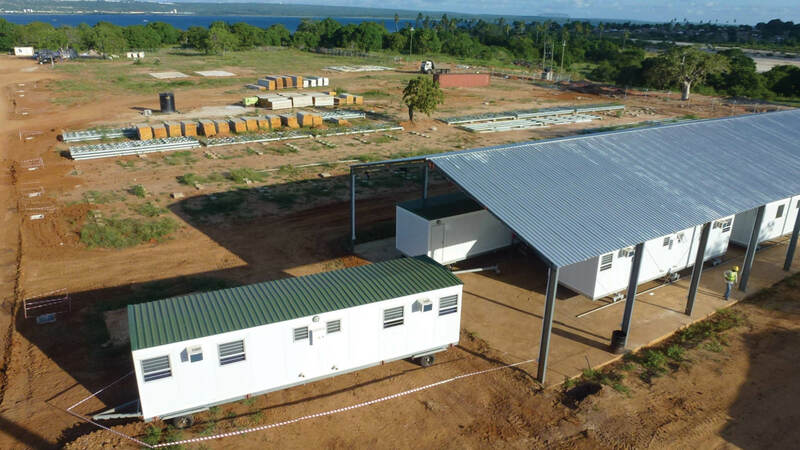 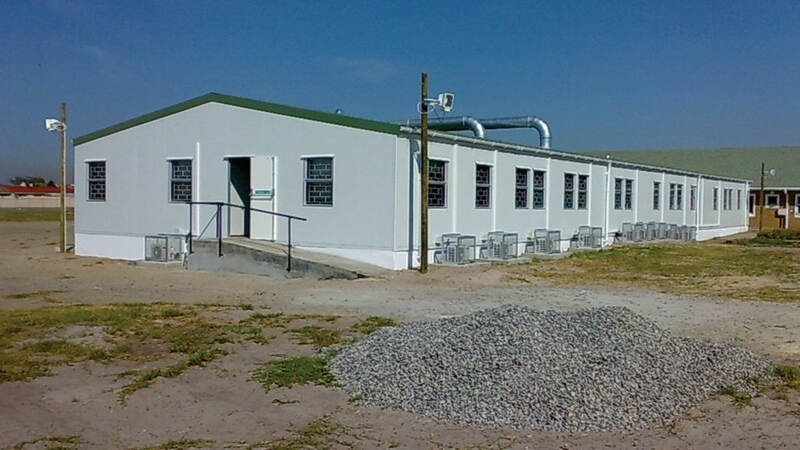 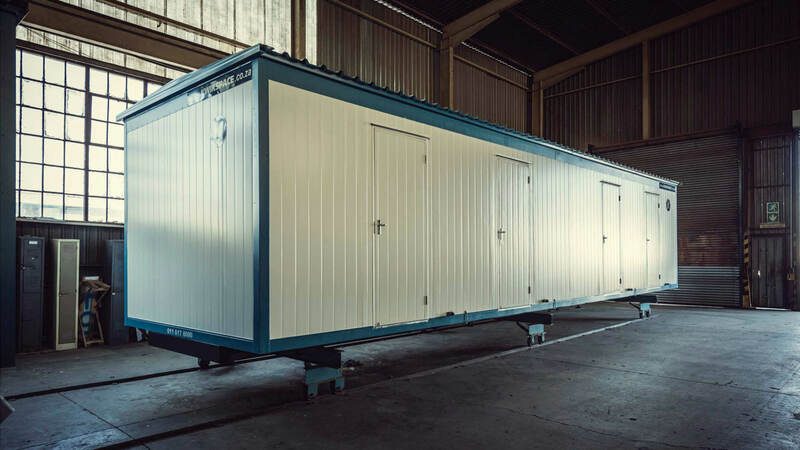 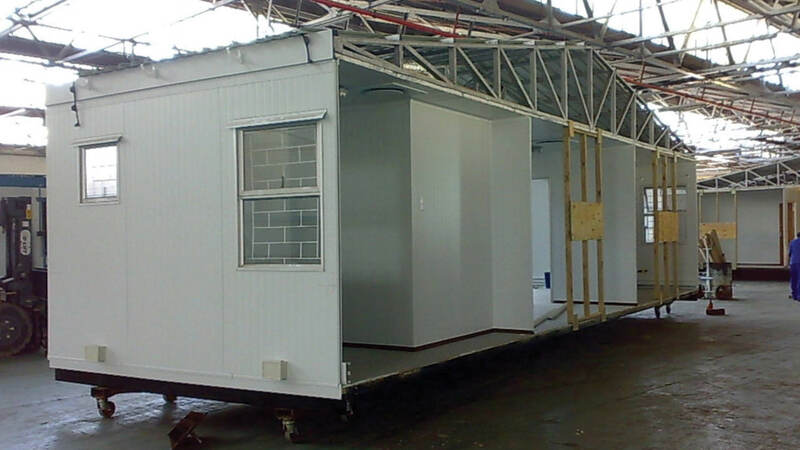 Prefabricated Relocatable buildings are built fully completed in our factories. 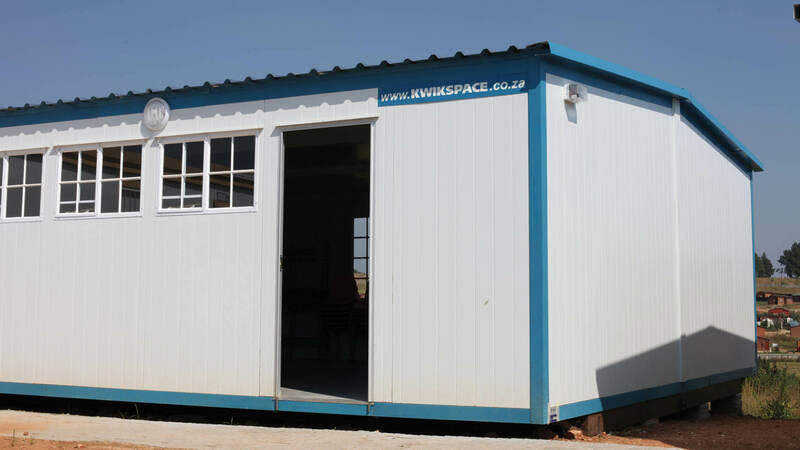 All building types are available in this format. 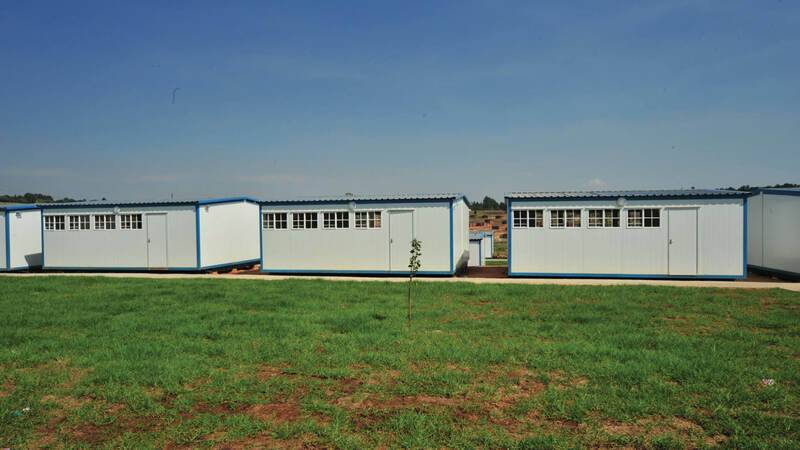 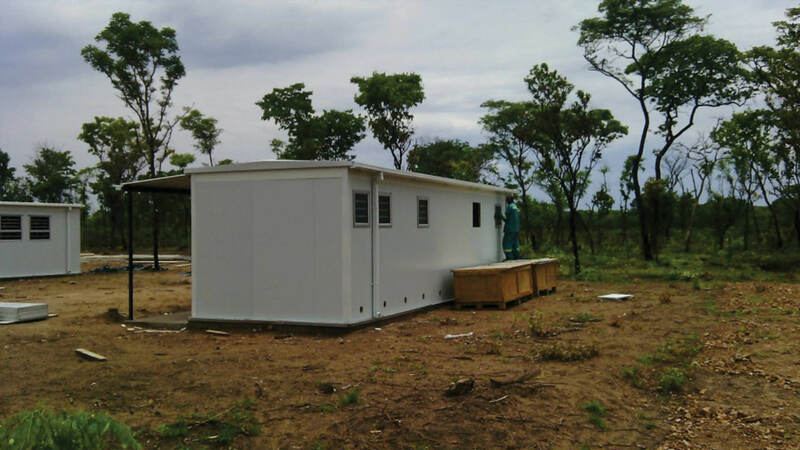 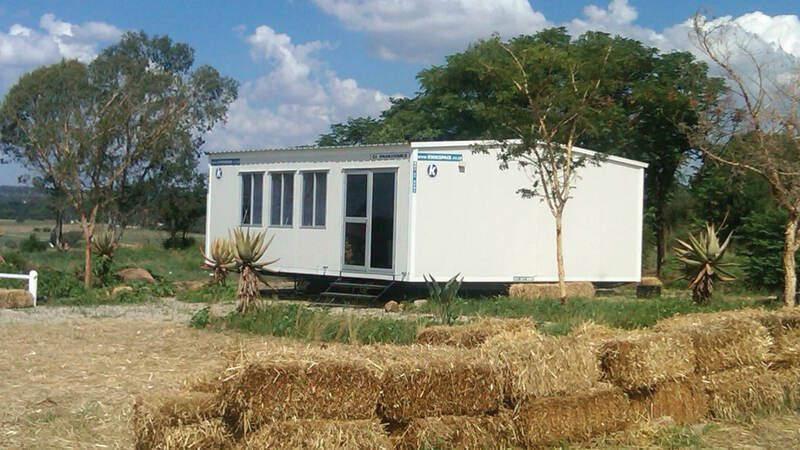 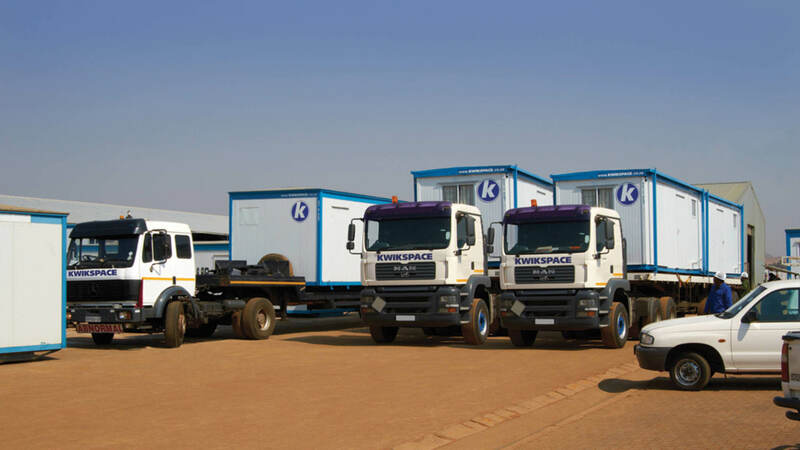 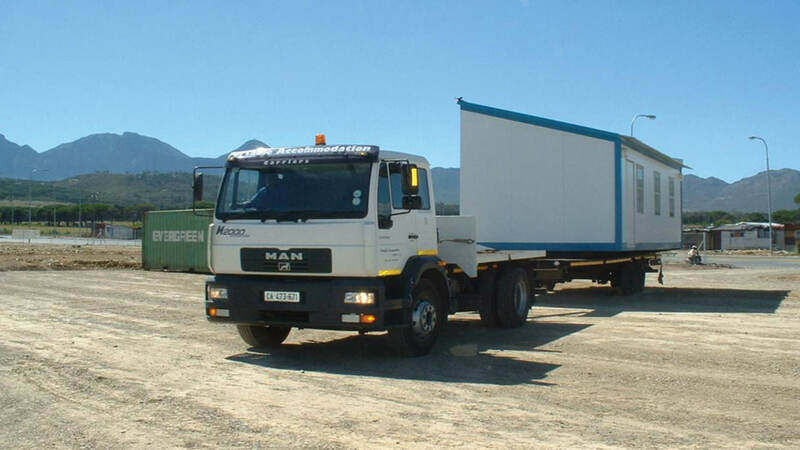 From small huts to buildings 6, 9, 12, 15 or 18m in length, 3 or 3.5m wide all available for rent or purchase. 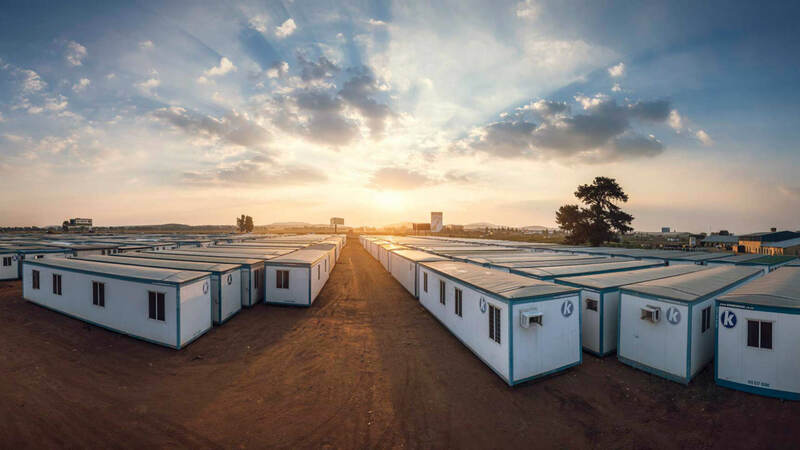 Buildings are joined and connected to create buildings up to 7m wide. 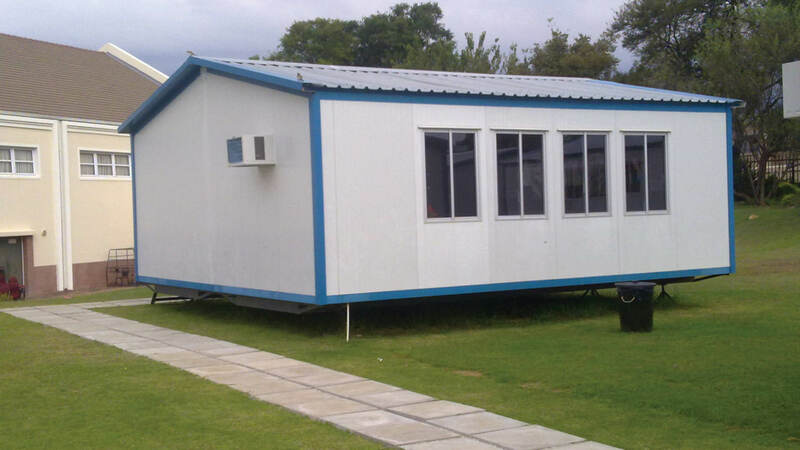 An ideal building for classrooms which are available for rent. 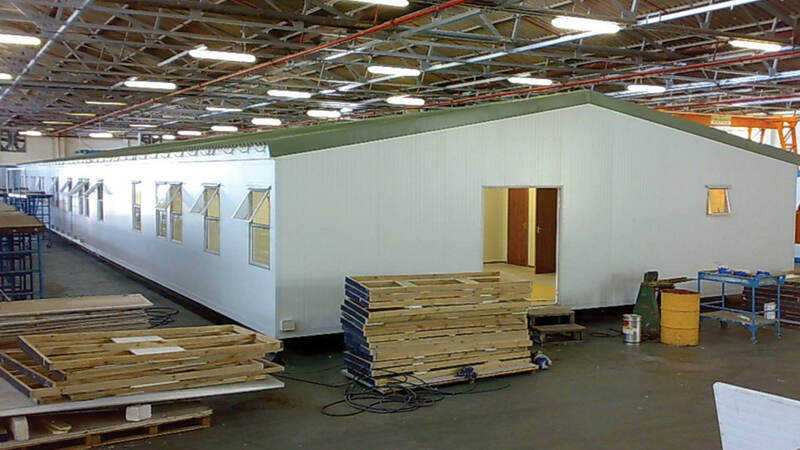 Buildings are fabricated in the factory in modules. 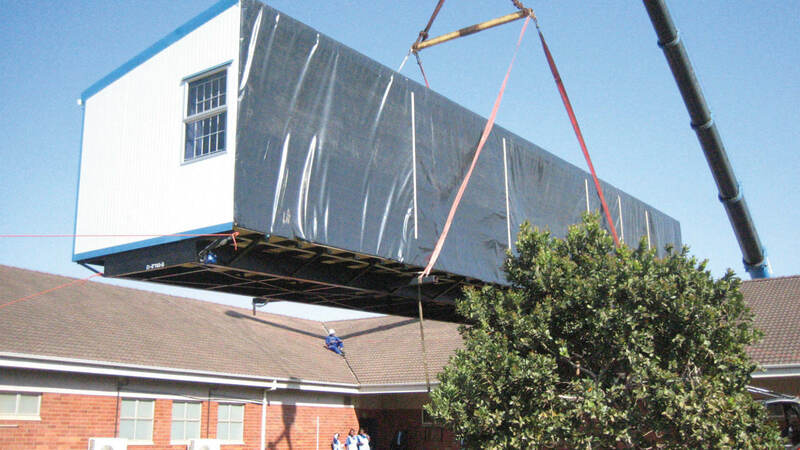 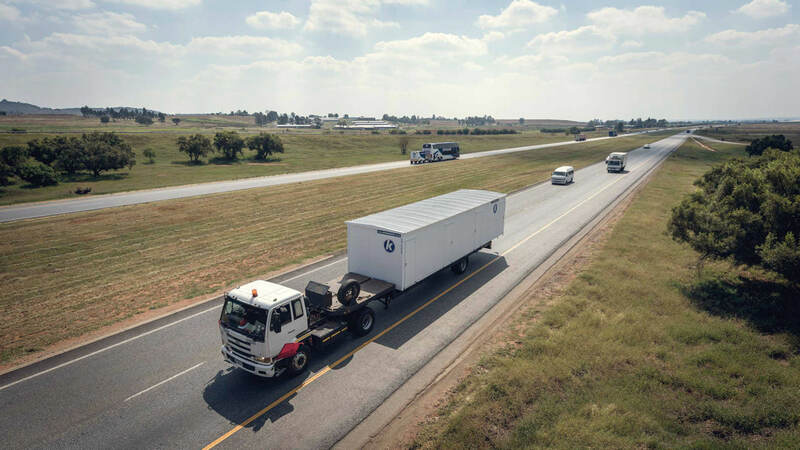 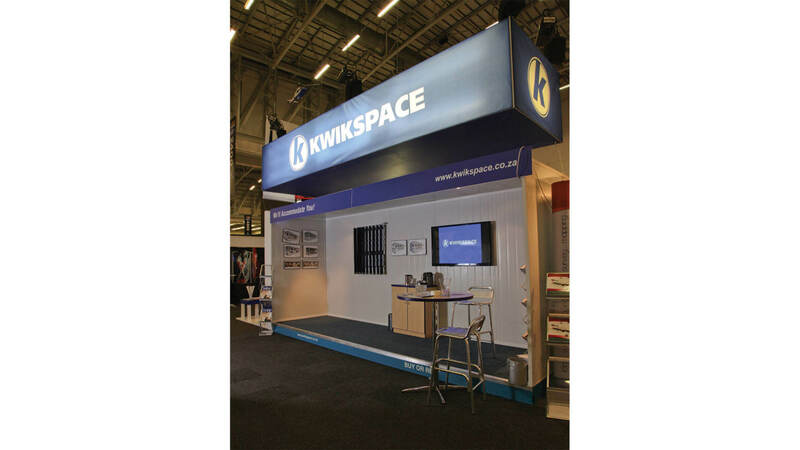 This flexibility enables us to supply a wide range of building sizes for all building types.